Do you ever suspect that everyone else has life figured out and you don't have a clue? If so, Rachel Hollis has something to tell you: that's a lie. 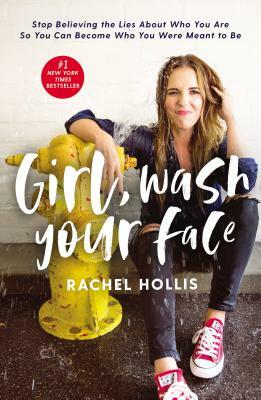 As the founder of the lifestyle website TheChicSite.com and CEO of her own media company, Rachel Hollis developed an immense online community by sharing tips for better living while fearlessly revealing the messiness of her own life. Now, in this challenging and inspiring new book, Rachel exposes the twenty lies and misconceptions that too often hold us back from living joyfully and productively, lies we've told ourselves so often we don't even hear them anymore.